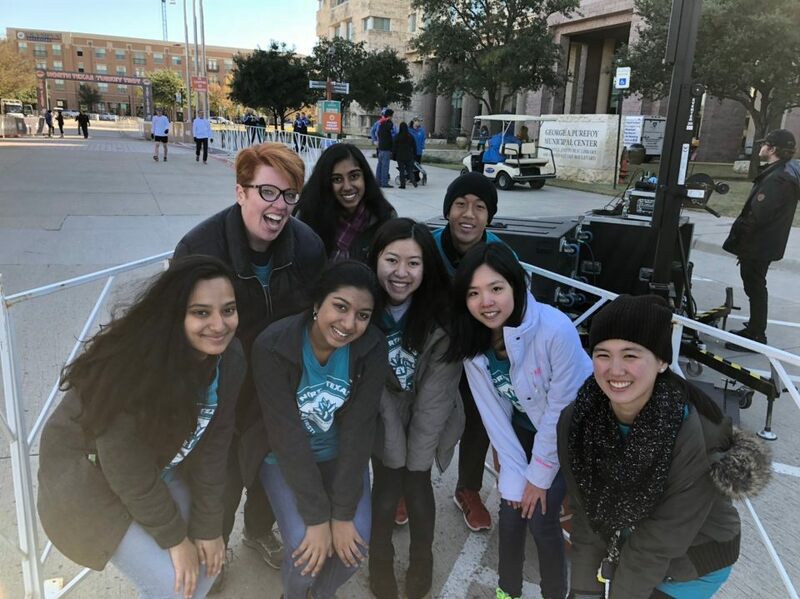 We had a blast volunteering for the Frisco Turkey Trot on Thanksgiving Day! It was wonderful setting up the finish line and congratulating runners as they finished their runs! 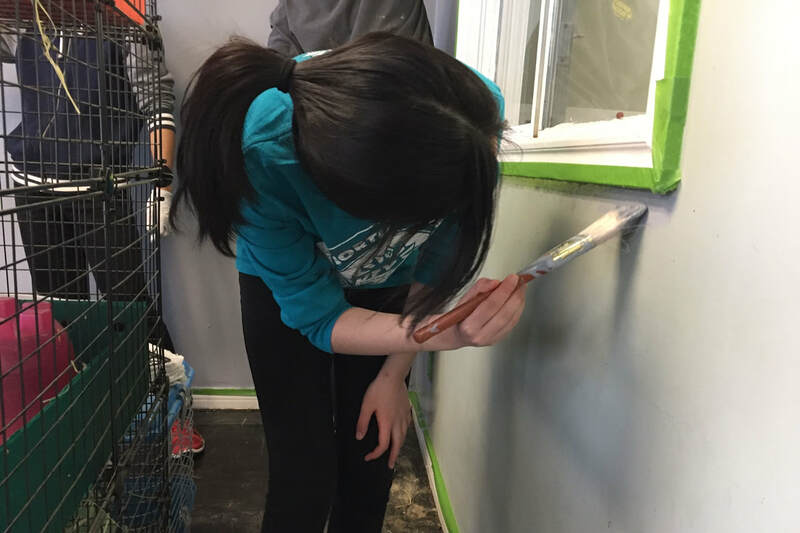 Officers spent one day of MLK break volunteering at the Texas Rustlers Small Animal Rescue, sweeping, cleaning, taping, and painting. 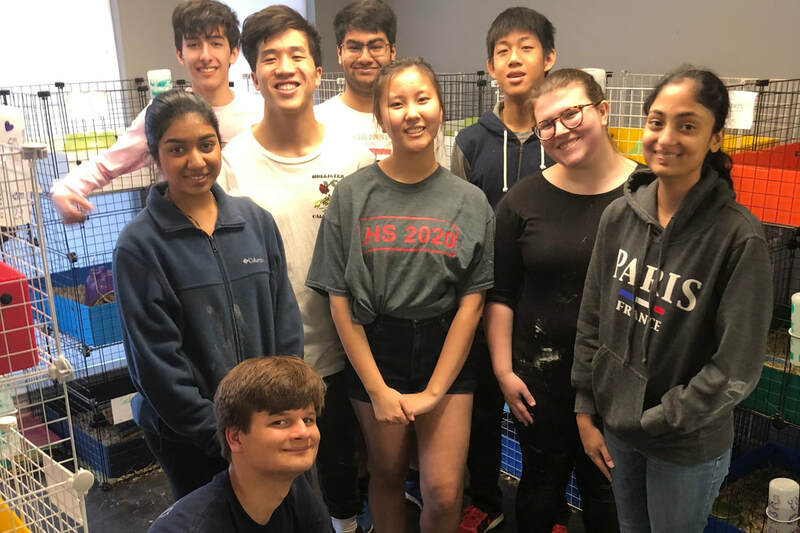 It was so fun and amazing to help out the guinea pigs and rabbits. 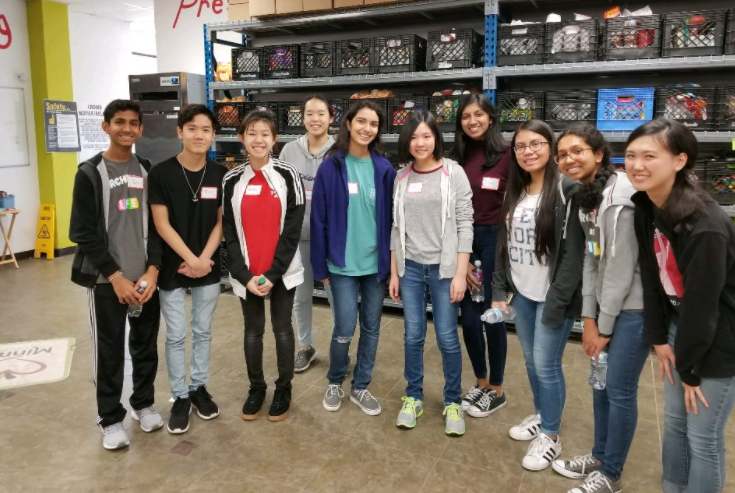 Some officers spent part of Spring Break volunteering at Minnie's Food Pantry, sorting donated goods and marking out barcodes.